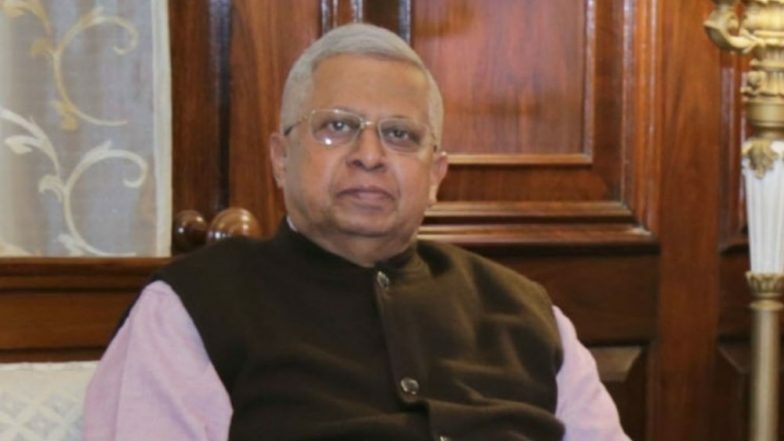 Shillong, March 8: Meghalaya Governor Tathagata Roy, who called for the "boycott of Kashmiris" following the cross-border attack in Pulwama, faced empty chairs during his inaugural address to State Assembly on the first day of the Budget Session. The Congress-led Opposition chose not to attend the Governor's speech to protest his anti-Kashmir remarks. "The Congress Legislature Party boycotts the Governor’s Address demonstrating strong protest against his call to boycott the Kashmiris and Kashmiri goods post Pulwama terrorist attack," former chief minister Mukul Sangma said before the Assembly was convened. Roy, who has been associated with the BJP and its ideological parent RSS before assuming the post of Governor, had posted a controversial tweet after the Pulwama attack, calling for the economical and social boycott of Kashmiris. "An appeal from a retired colonel of the Indian Army: Don't visit Kashmir, don't go to Amarnath for the next 2 years. Don't buy articles from Kashmir emporia or Kashmiri tradesman who come every winter. Boycott everything Kashmiri. I am inclined to agree," the Governor had tweeted. In another contentious tweet, Roy recalled how the Pakistani Army had used brute force in a bid to keep East Pakistan (now Bangladesh) intact. "The Pakistan Army (who are handling the Kashmiri separatists) was among their own in East Pakistan in 1971. They slaughtered and raped right and left. And they would have kept EP but for the whacking from India. I am not suggesting that we go that far. But at least some distance," he had said. Mukul Sangma, while speaking to reporters on sidelines of the first day of Assembly, said Prime Minister Narendra Modi should had sacked the Governor for his condemnable views. Similar demands were last month raised by the Valley-based National Conference and People's Democratic Party.